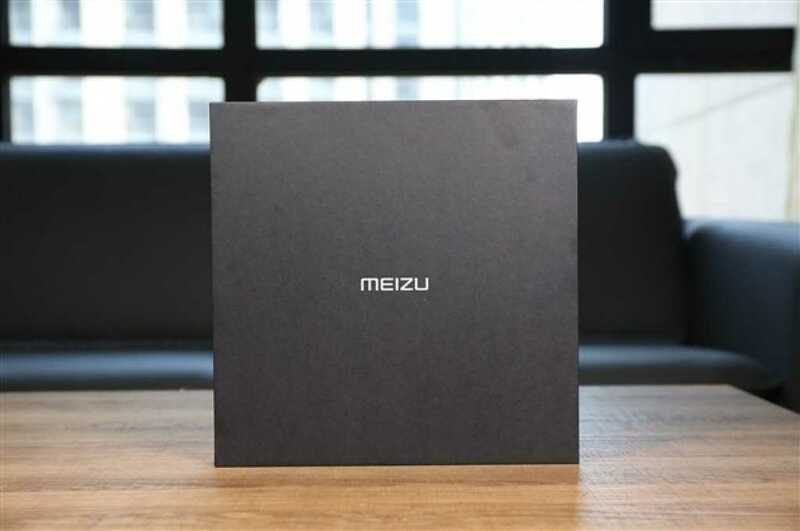 China-based smartphone maker Meizu seems all set to launch its new smartphone duo Meizu 16 and Meizu 16 Plus on 31st July. The company has rolled out media invites for a launch event but without mentioning the names of the device. Earlier, the devices were expected to be launched on August 8. 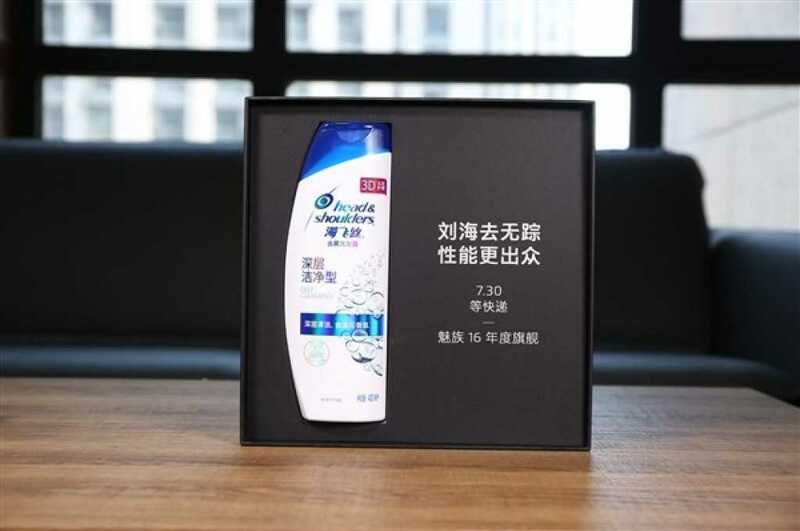 Interestingly, the media invite comes with a bottle of Head and Shoulders shampoo. We feel the company is taking a dig at those brands launching the phone with iPhone X like top notch. There is no official word on the specifications of the phones but based on the leaks in the past, the Meizu 16 may come with 6-inch fullHD+ display while the Meizu 16 Plus may come with 6.5-inch display. The Meizu 16 could be powered by Qualcomm Snapdragon 710 processor while the Meizu 16 Plus could be powered by Snapdragon 845 processor paired with 6GB of RAM and 128GB of onboard storage. The battery capacity of Meizu 16 is expected to be 2,950mAh whereas the battery capacity of Meizu 16 Plus is expected to be 3,570mAh. Another expected highlight of the phones is in-display fingerprint scanner. Notably, Meizu launched Meizu 15 smartphone just a few months back but it does not have specifications that could match with other 2018 flagships and thus the company may have decided to launch the successor early. All of these are just speculations though. We are just a couple of days away from the official launch where all of the above can be confirmed. Stay tuned with us for all the latest updates from Meizu 16 and Meizu 16 official launch event on July 31. If we are lucky we may get to see some leaked renders of the device in the meanwhile.